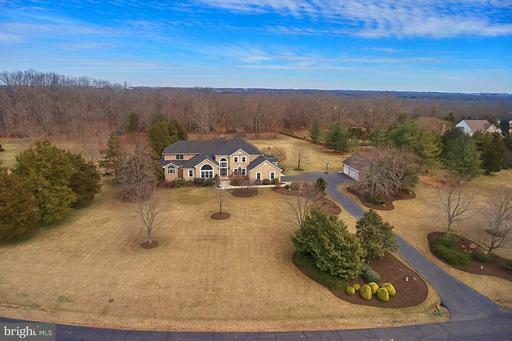 Gorgeous custom colonial with over 9500 square feet, sited on 5 beautifully landscaped acres--feels like Middleburg but is actually close in, Centreville! If you are searching for a retreat not far from the city, this is it! Owners have meticulously cared and updated the home, fantastic gourmet kitchen with center island, white cabinetry, SS high-end appliances, and granite, first floor master bedroom and bath exquisitely updated, Trex deck off master and family room, expansive patio, LL with theater, bar, gym, extra storage and additional space to build out, if needed. AND, if you love cars or just need the storage, there are 7 garage bays: 2 attached, 3 detached, and a separate studio/2-Car Garage for that prized Sunday afternoon machine! Owners have replaced roof 2018, most of the windows replaced on main and upper levels, upgraded interior and exterior lighting, and secondary baths. 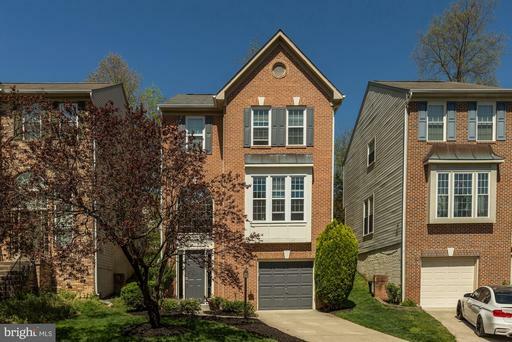 Phenomenal home and value near Dulles corridor, the Greenway, and Tysons Corner. 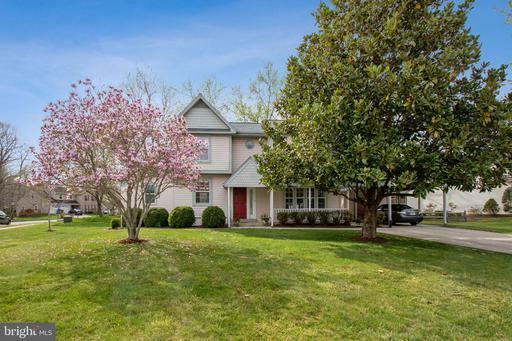 Beautifully updated colonial with 5 bedrooms, 4 full baths, gourmet kitchen with: granite, stainless appliances soft close shaker style cabinets. Updates include: fresh paint, new roof, new AC,kitchen, bathrooms, fixtures, lighting, wrought iron ballusters, and more! Home has an attached in-law suite with private entrance and kitchen. 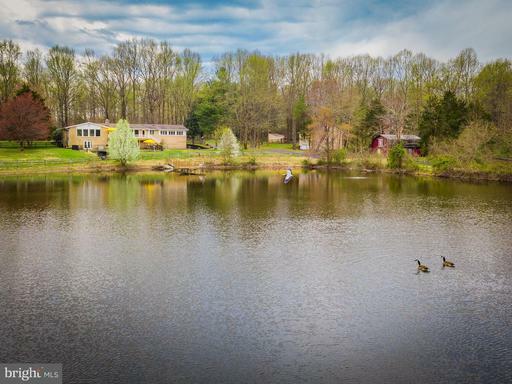 Detached 3 car garage with one stall large enough for an RV or boat and a bonus room/studio with heat/ac, 1/2 bath and hardwood floors. Home has main level bedroom and full bath! Convenient location! Spacious single level 1400+ sq. 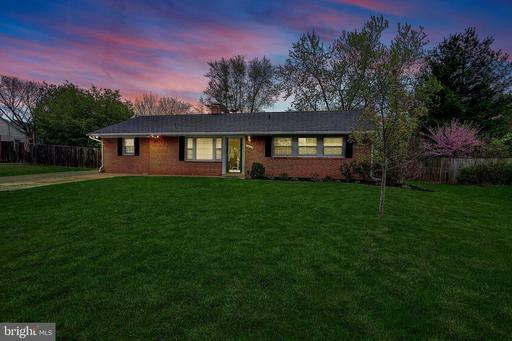 ft. rambler with 3 bedrooms, 1 full 1 ~ bath, situated on a large, flat fenced lot. Kitchen boasts stainless steel appliances and a large island. Unique fireplace opens to living and dining areas. Dual opening French-doors access the rear patio which is perfect for entertaining! Detached two car garage. 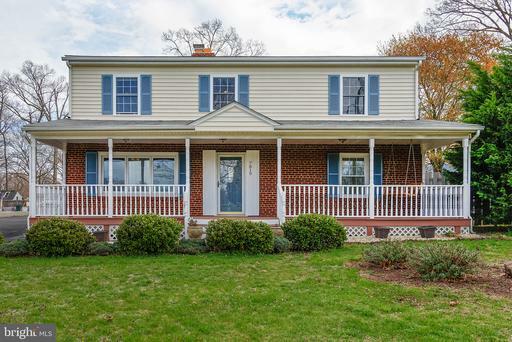 Walking distance to Deer Park Elementary, Easy access to I66 and Routes 28 29. Close to shopping and dining! Brand new roof and furnace! NO HOA! Welcome Home!